Dogs permitted in individual cases. 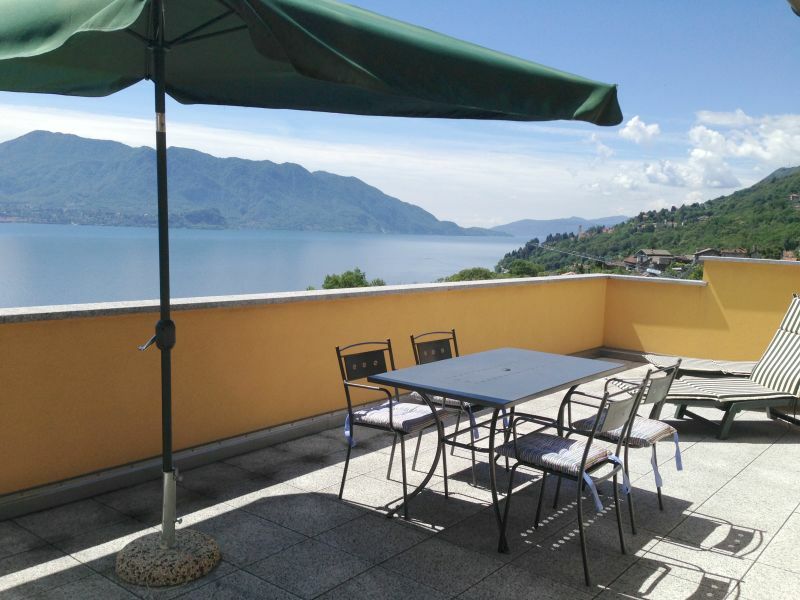 Exceptional and tastefully furnished 3-room apartment with balcony and fantastic view of the lake in the former natural spa baths of Ghiffa. 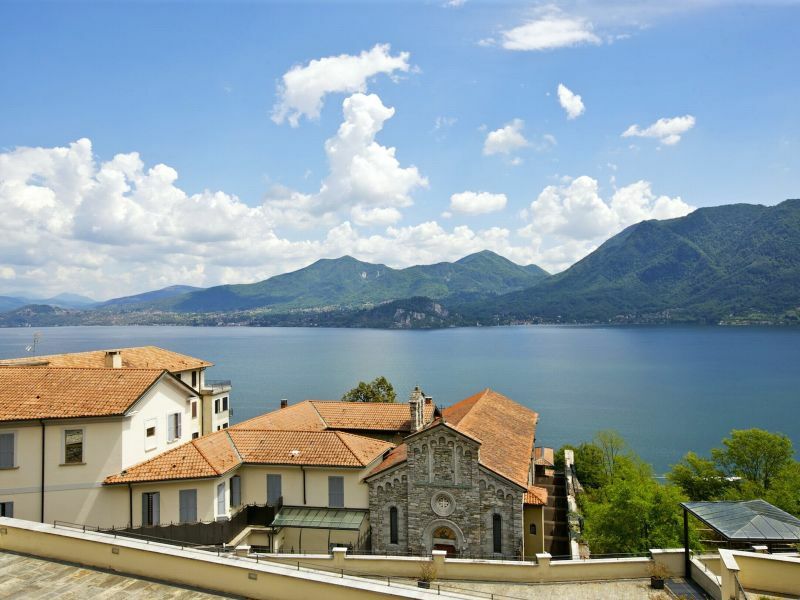 Tastefully furnished 3-room apartment with balcony in a residence located directly on the sun-drenched lake-front of Lago Maggiore. 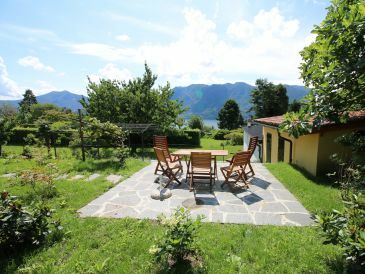 Vacation house direct at the beach of Lago Maggiore for 4 persons or less with a beautiful lake view. 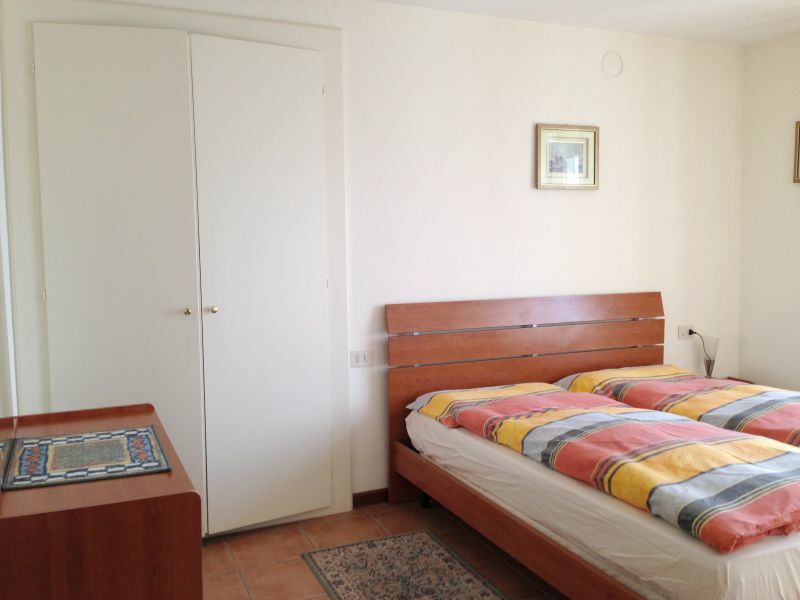 Newly renovated 2015: 3-room-holiday apartment with terrace and beautiful view to the sea at the first floor. 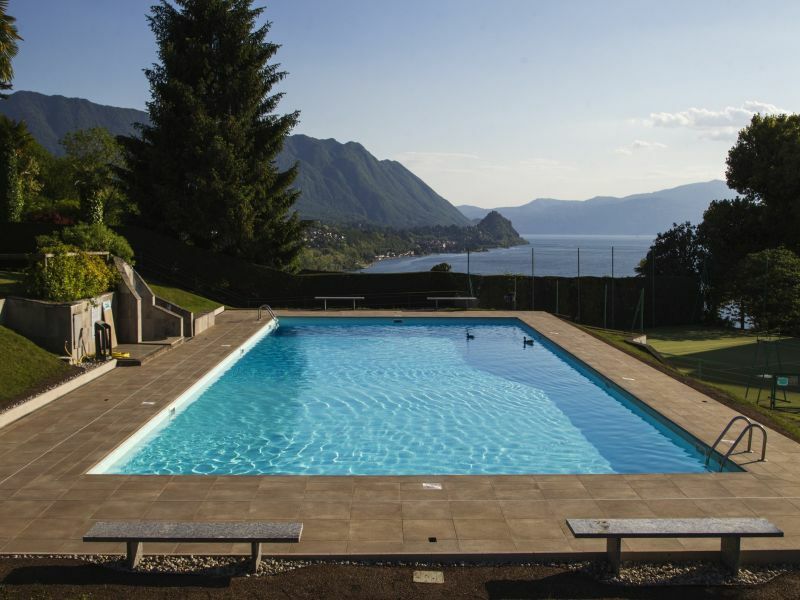 Detached, small villa with a stunning 180° lake view and a large Mediterranean garden, a pool, tennis and other sports activities, a private beach section. 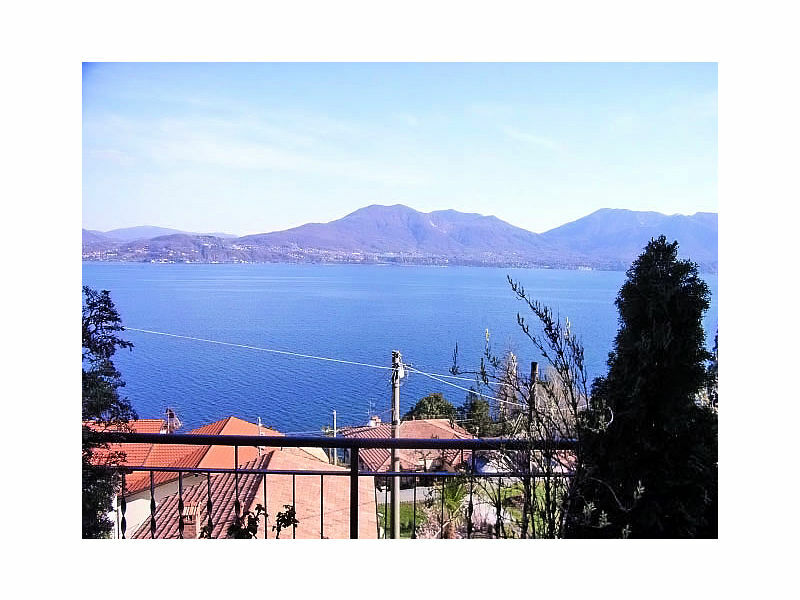 Nice 2 bedroom apartment with terrace, small garden and so beautiful panoramic view of the lake! 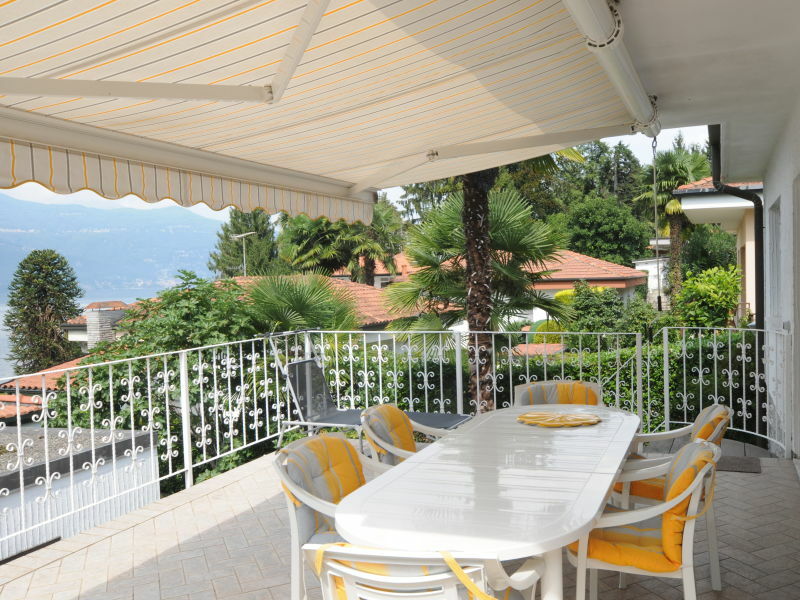 Completely renovated holiday apartment at the 1. floor with balcony, terrace and a magnificent view to the sea. 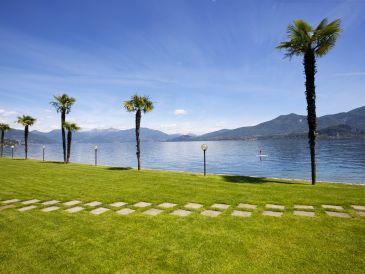 Seeking an idyllic Lake Maggiore location, with onsite tennis and swimming pool? 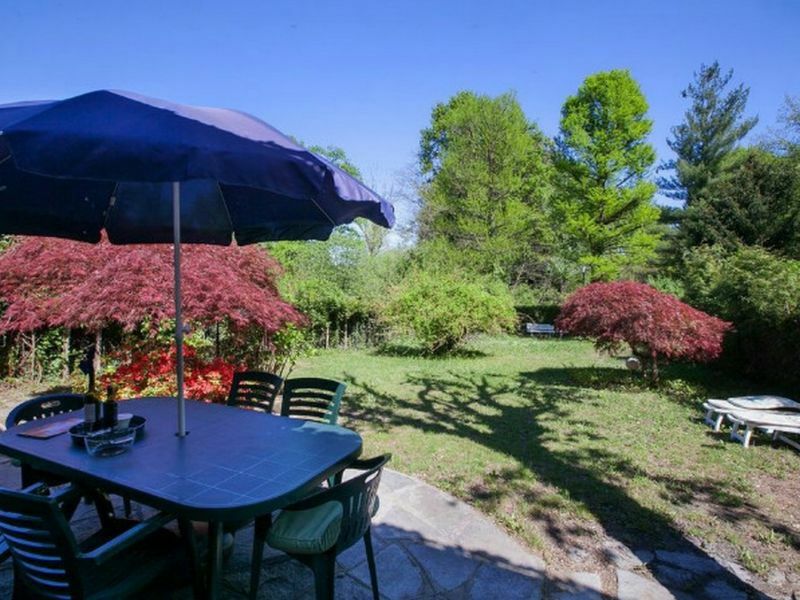 Look no further, with this romantic Duplex for 2! 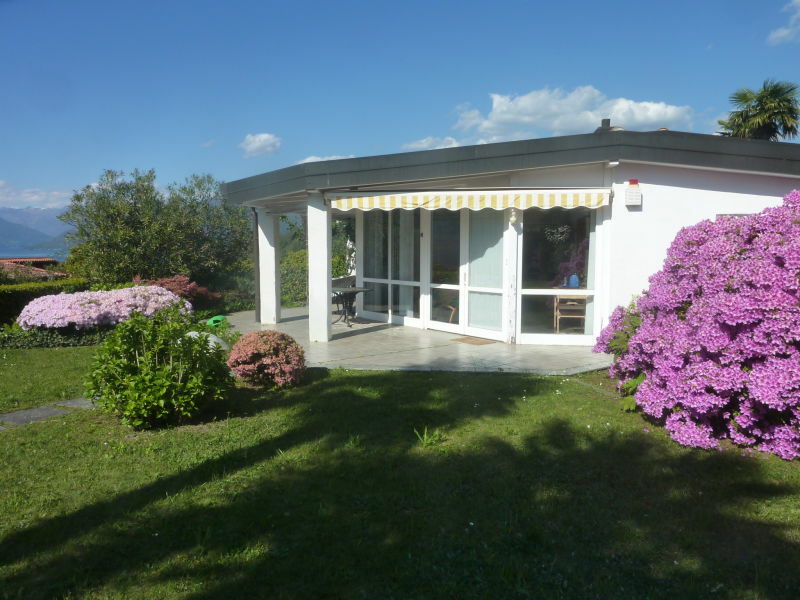 Lovely holiday house with a beautiful garden and garage. 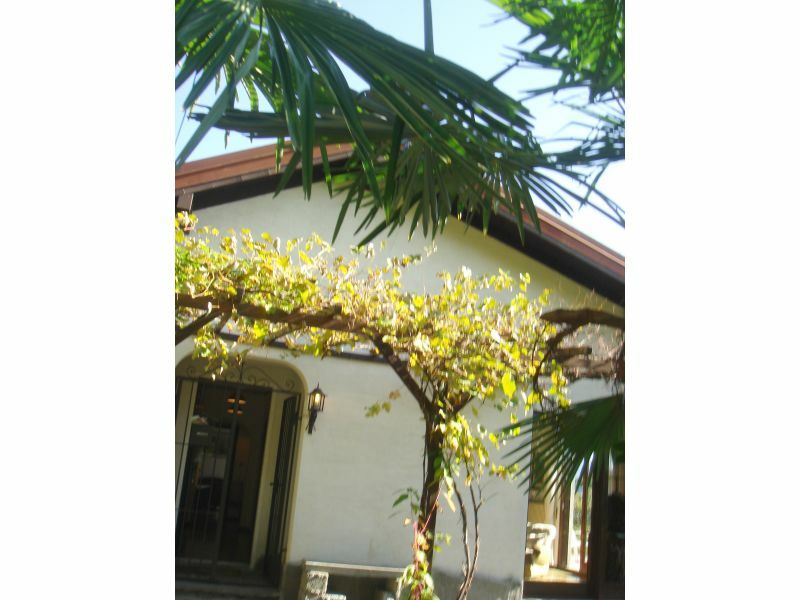 Central location, just steps from the beach. WI-FI. 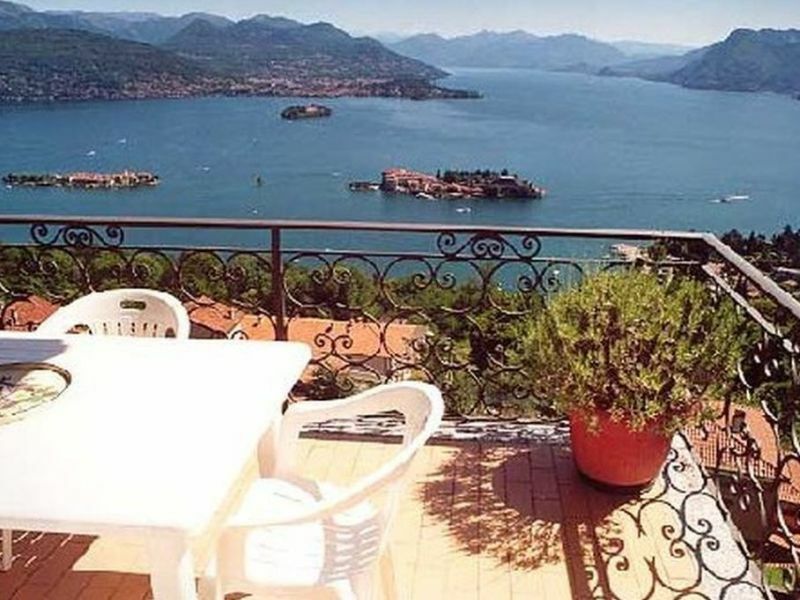 2007 newly renovated apartment in a three-family-house with terrace and nice view over the lake and the village of Cannero Riviera. 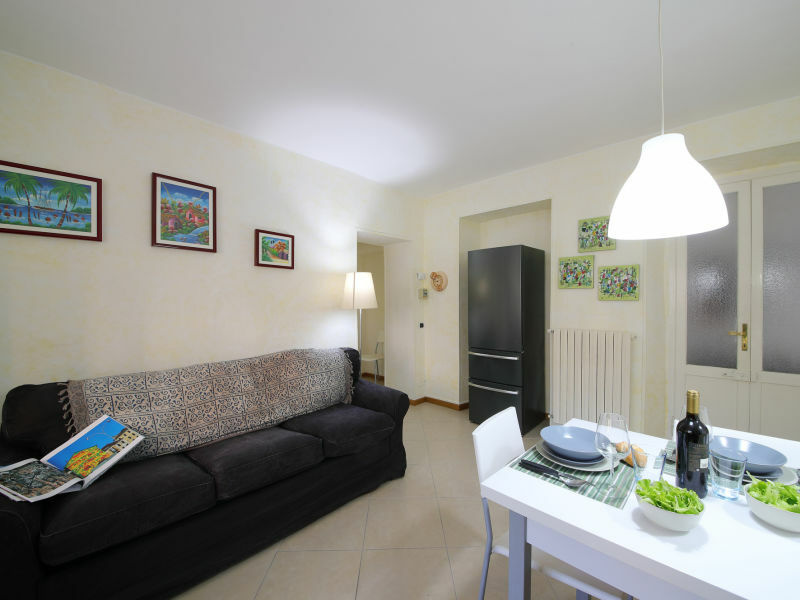 Light flooded ample apartment on the uppermost floor (2nd) of the sunny village house in Cannero Riviera. 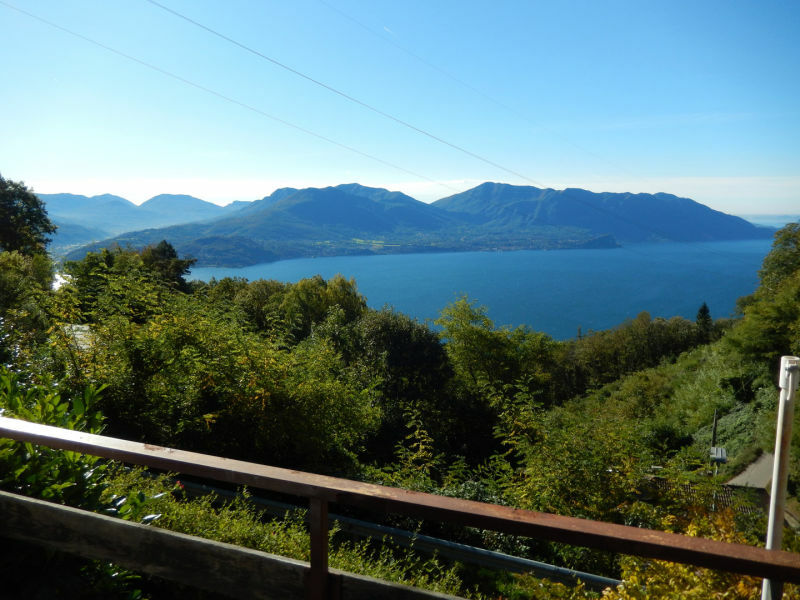 Nice lake view. A warm welcome also for your dog. 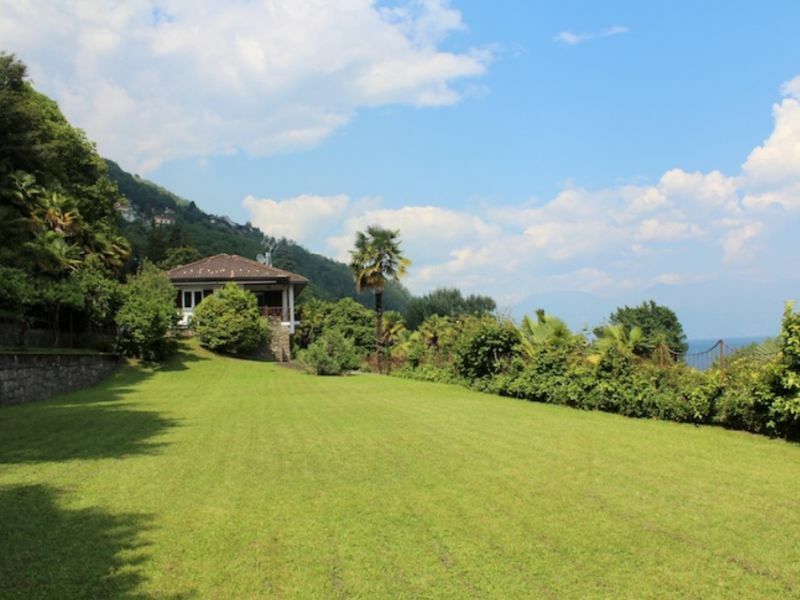 We hope he will enjoy the garden with several nice places to be and relax. 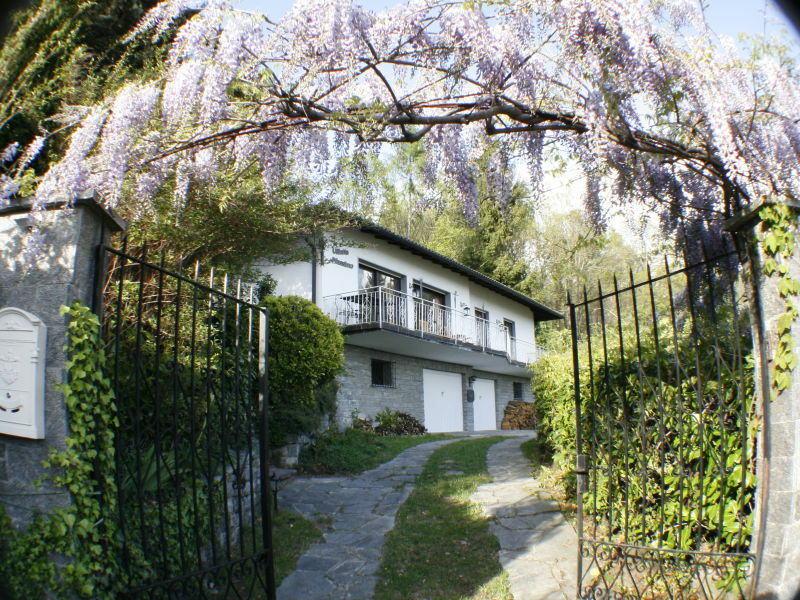 The Viletta Massimo has a driveway and garage directly at the house. 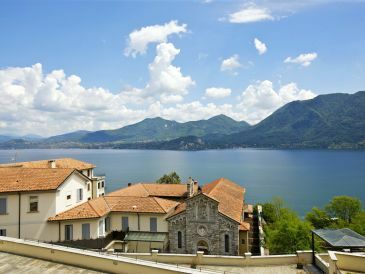 Enjoy a marvellous panoramic view over the Lake Maggiore! 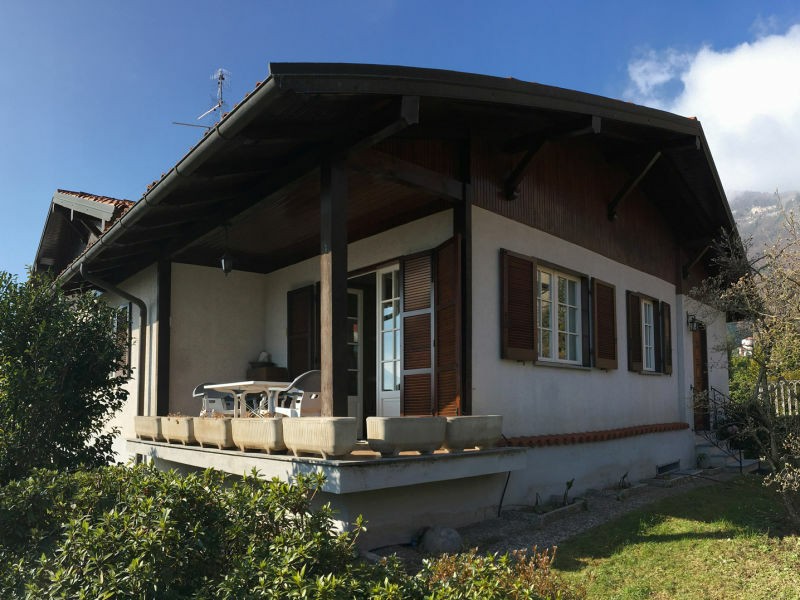 Pretty vacation house on the hill with terrace and nice lake view. 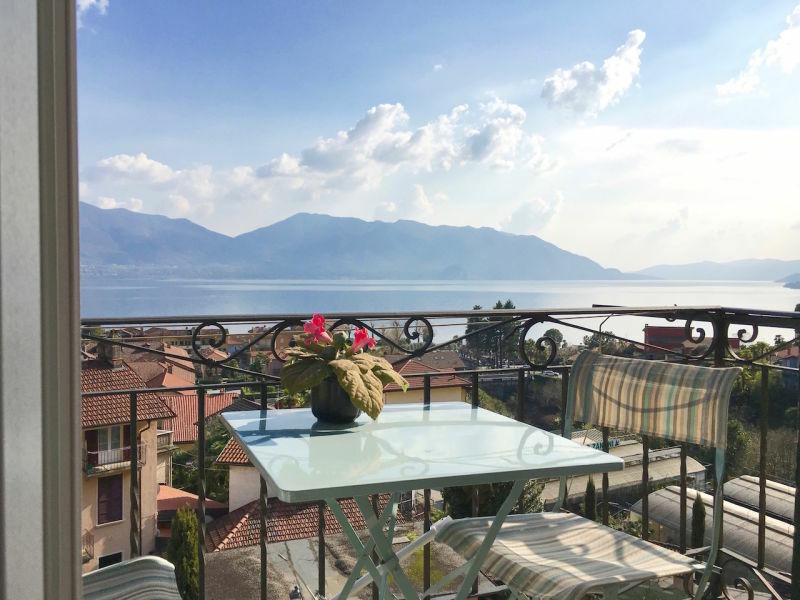 stylefully renovated apartment on the ground floor of a two-family-house with pool, several terraces and wonderful lake view. 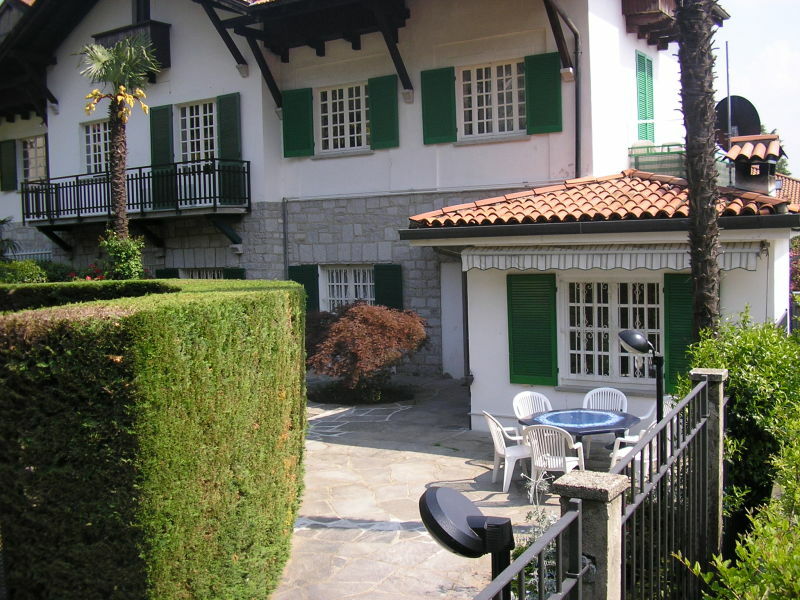 House with terrace and garden which invite to stay outside to relax. Soak up exclusive lakeside fun on Lake Maggiore, with this 3 bed family-friendly duplex! 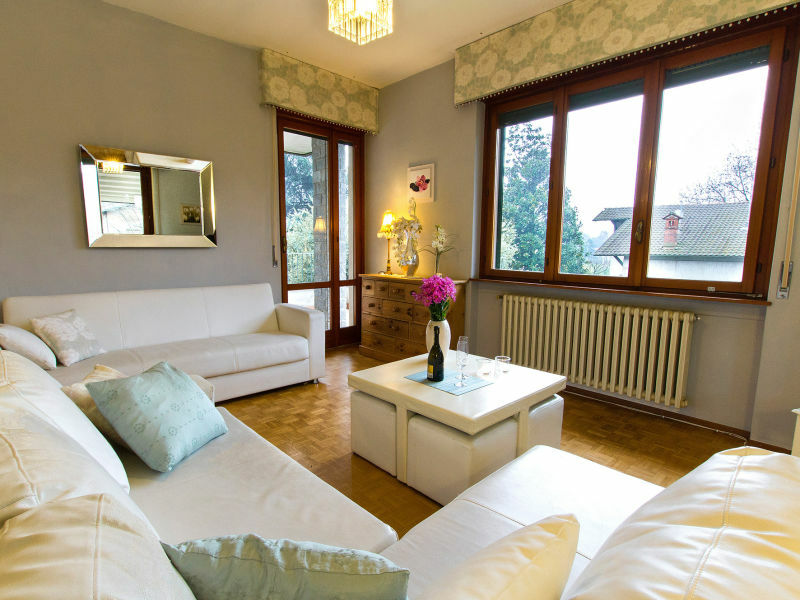 Tastefully furnished 3-room apartment in a well-kept residence with approx. 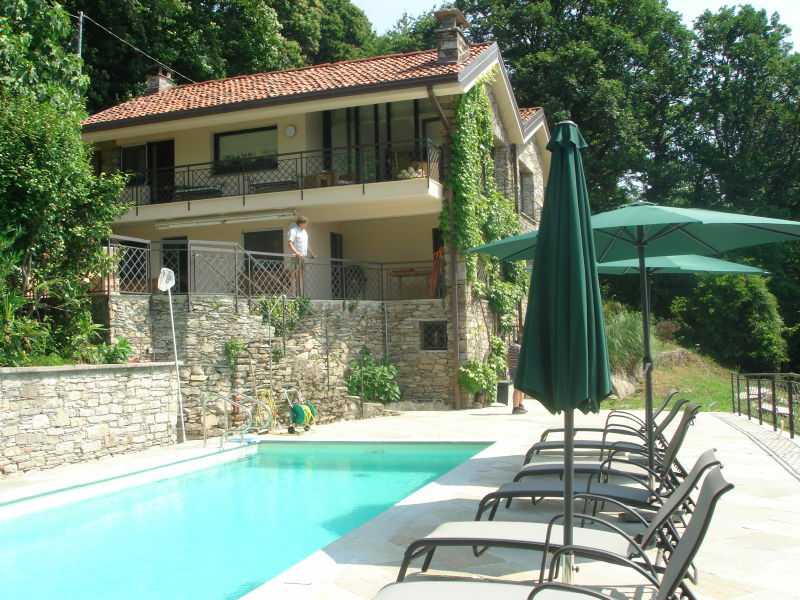 4.000 m² communal grounds, solar-heated pool and sundbathing lawn. Sie haben noch nicht your Holiday houses and holiday apartments für Ihren Urlaub for holidays with dogs in Ghiffa gefunden? 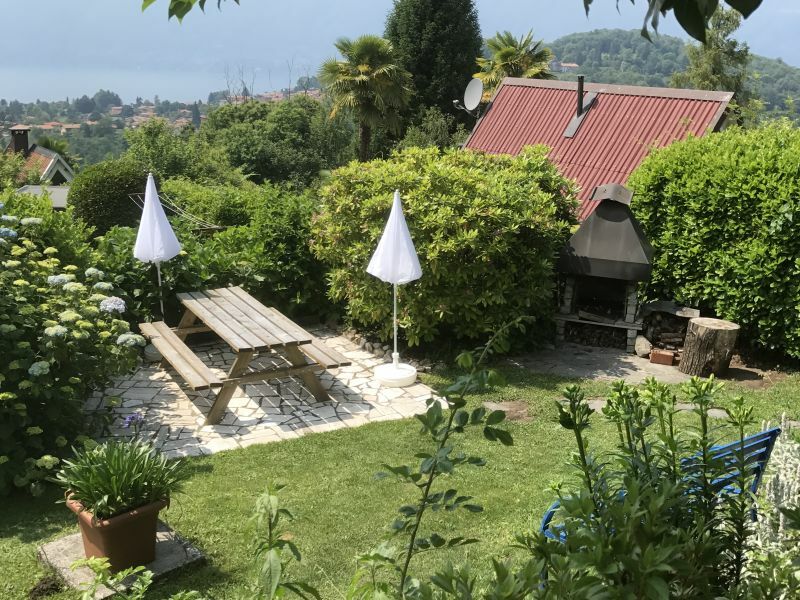 Dann schauen Sie sich einfach alle 9 Ferienwohnungen und Ferienhäuser in Ghiffa an!